Founded in 1824, The Macallan was one of the first distilleries in Scotland to be legally licensed. Since then, The Macallan has built a reputation as one of the world’s truly great single malt whiskies. From its founding by Alexander Reid, through the subsequent owners of The Macallan distillery in the nineteenth and twentieth centuries and into the present, The Macallan has been recognised for the quality of its product above all else. This is the foundation for the worldwide fame of The Macallan, and its why The Macallan is so revered. The Macallan’s fame and character are based on 6 pillars. 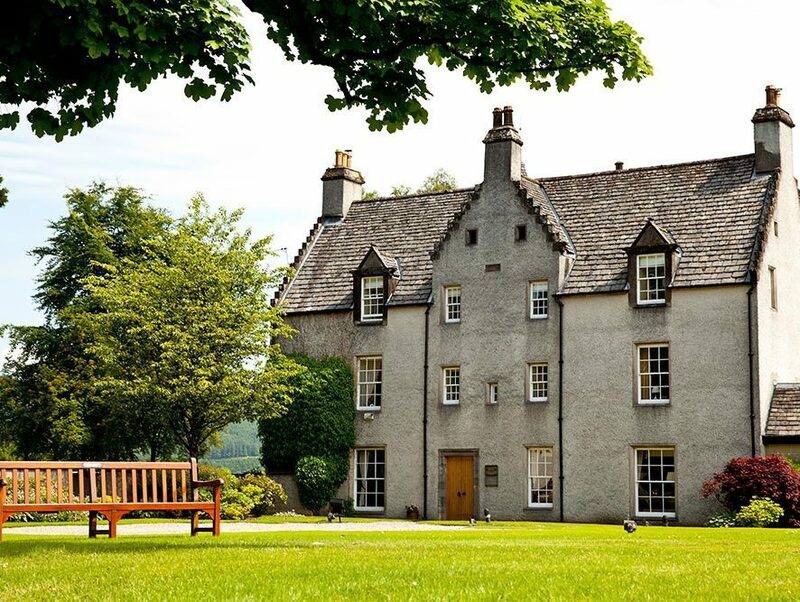 They encompass the strong sense of place at the heart of the distillery and the estate, together with our long experience of distilling and maturing a single malt whisky with a reputation for product excellence and distinctive character. 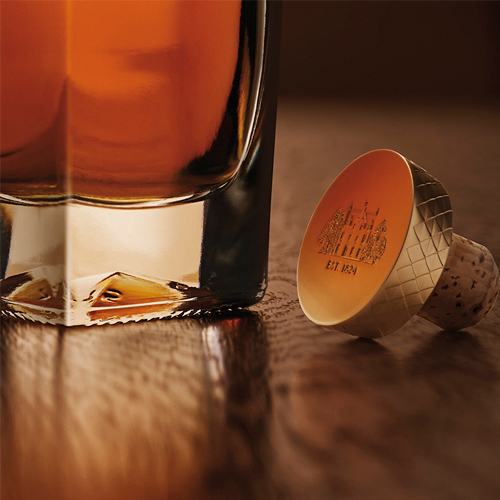 These, in combination, contribute to the essential character of The Macallan. The Macallan has grown from a small local enterprise to global recognition, based on a constant and determined attention to quality. The Whisky Maker and his team nose thousands of samples every year to create The Macallan expressions recognised around the world. This exacting task, together with the ‘marrying’ of different casks for many of the expressions, is the last step in creating this, one of the world’s truly great whiskies. The Macallan’s oak maturation casks are the single greatest contributors to the outstanding quality, natural colours and distinctive aromas and flavours of The Macallan. Because of this, The Macallan spends more per cask than any other distillery in sourcing, crafting, seasoning and caring for its casks. 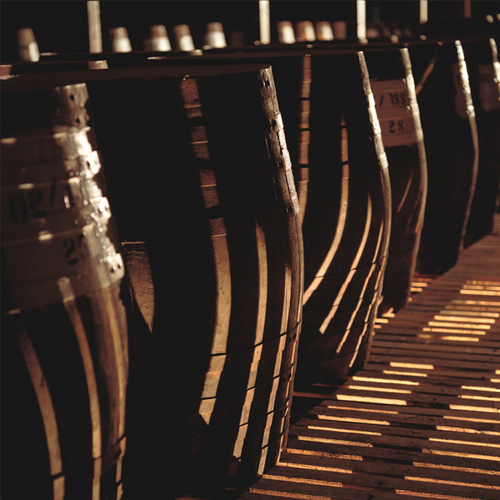 It’s this investment and emphasis on the casks that make The Macallan so unique. To view the Macallan range, click here.